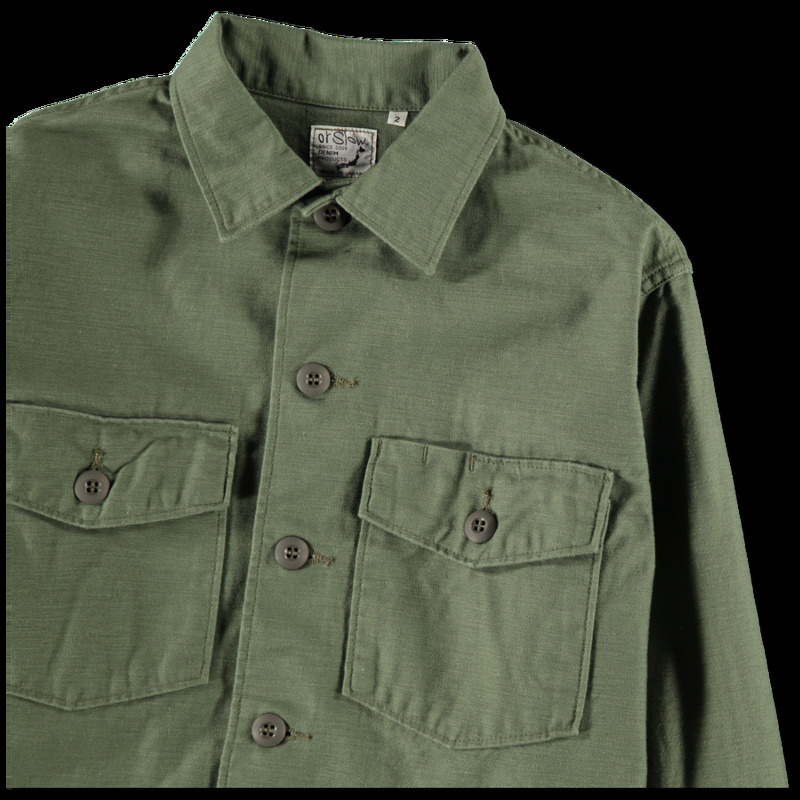 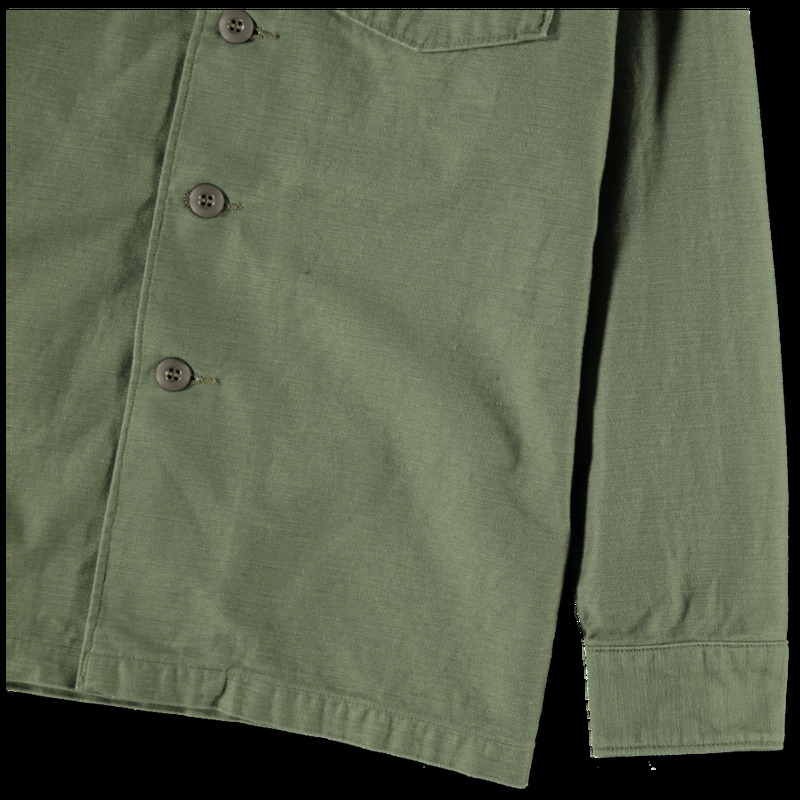 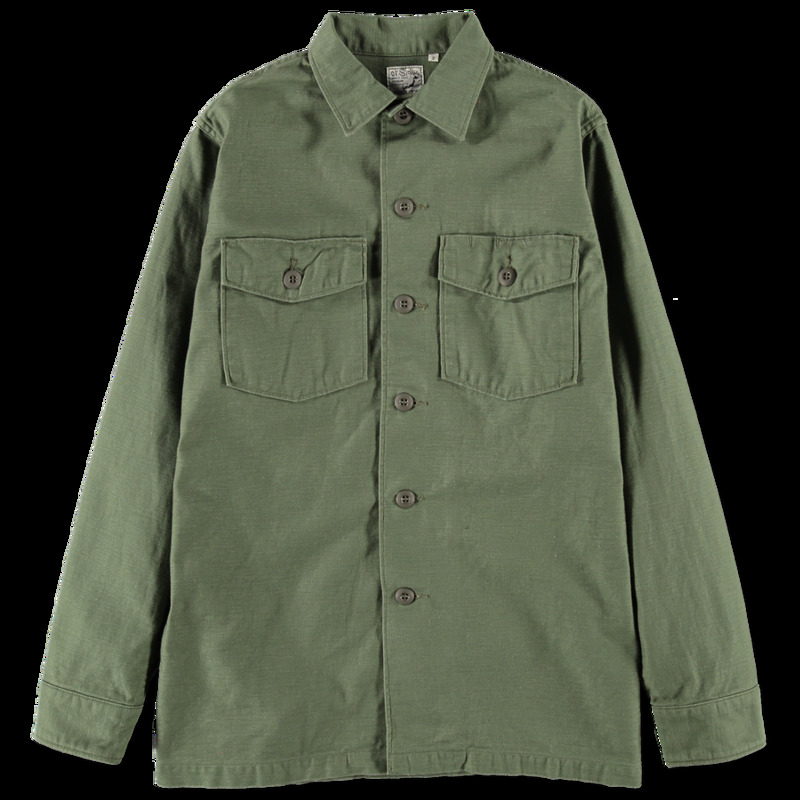 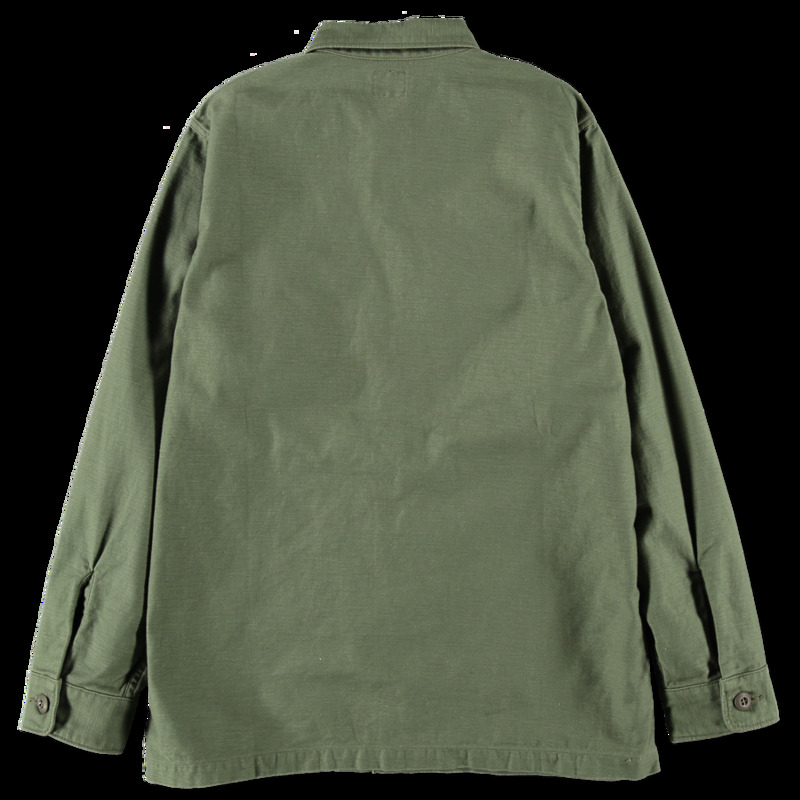 US army shirt by OrSlow. Made in slub cotton canvas. Featuring two buttoned chest pockets. 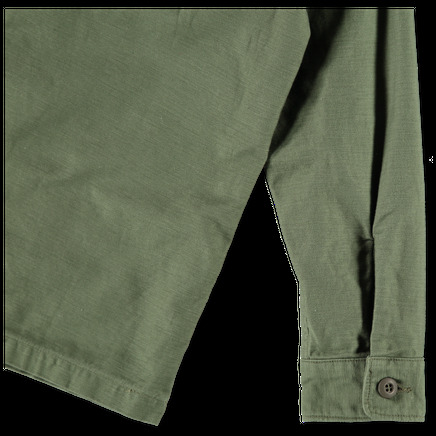 Buttoned cuffs and a straight hem.